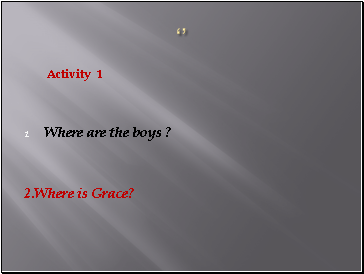 Where are the boys ? 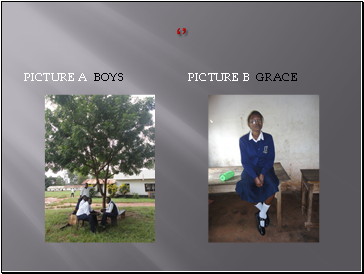 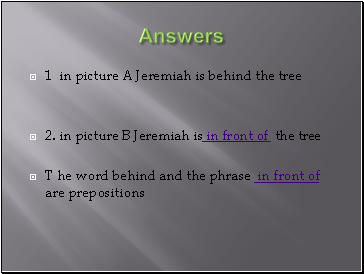 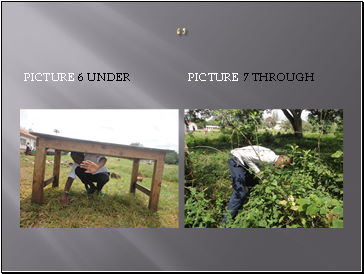 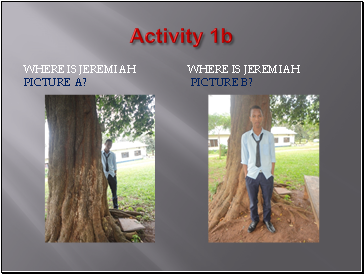 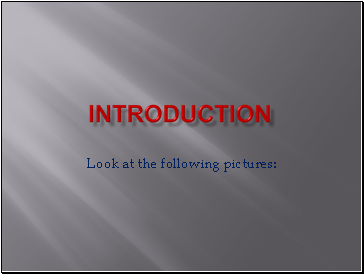 The words under and on are used before the nouns a tree and the table to show place and position. 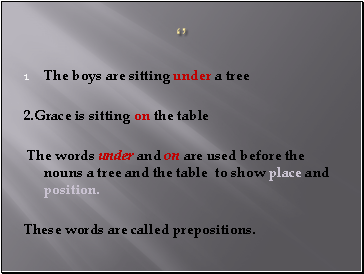 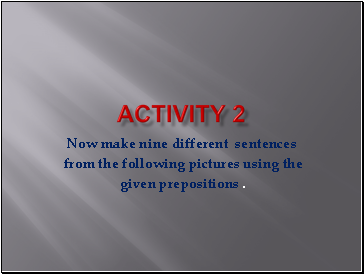 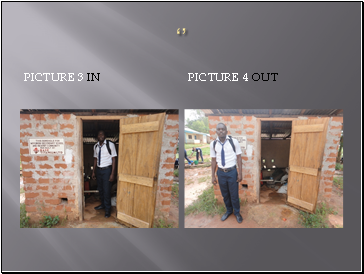 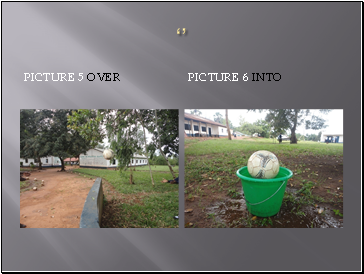 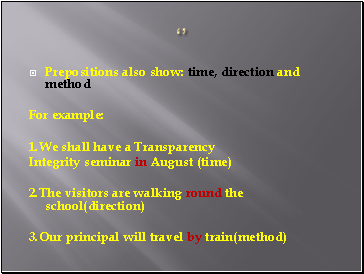 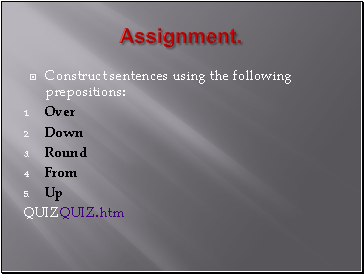 These words are called prepositions. 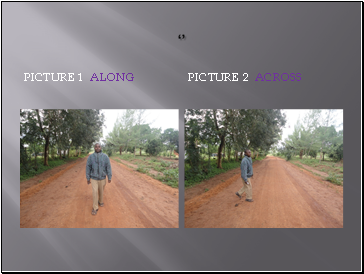 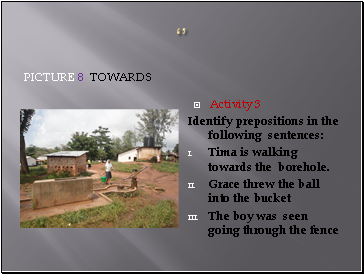 Tima is walking towards the borehole.